The B.V.I.s are an amazing chain of islands only a few miles from each other. 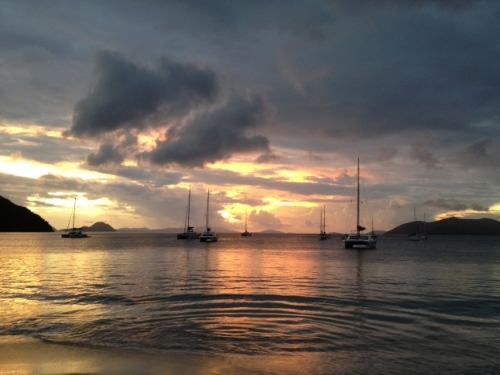 We'll visit places like The Baths & Bitter End Yacht Club on Virgin Gorda, Foxy's Bar on Jost Van Dyke, Cooper Island, snorkel at The Indians and so much more. Get your ASA 104 certification or simply enjoy a week in the Caribbean. This is the ultimate vacation.